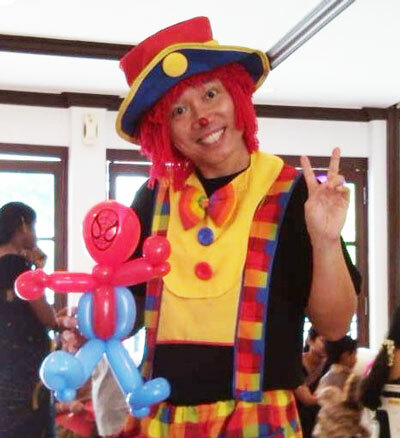 New Promotion: Book our standard party package now at $350 with 30-min Magic Show and 1 hour Balloon Twisting and get 1 hour Balloon Twisting for only $80 for your next party. 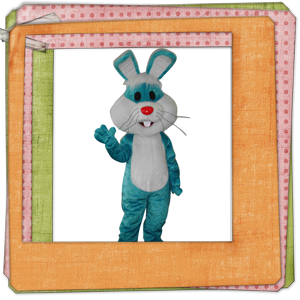 Andy’s Kids Magic Shows emphasize on Fun, Participation & Interaction! 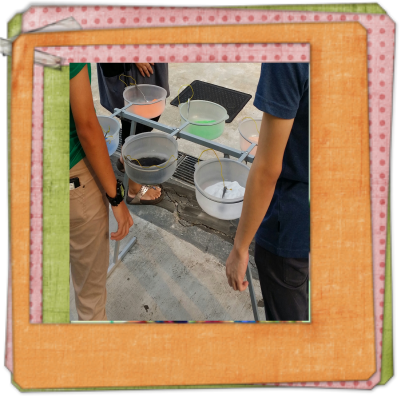 The magic is not too serious – actually it is not serious at all! 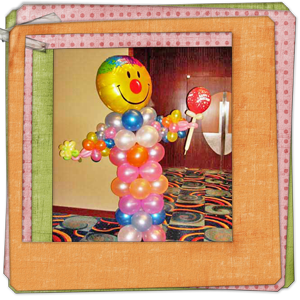 Combining Magic, Comedy and Balloon Modeling, a party with Andy is always a blast! 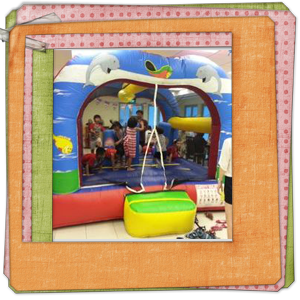 "Thank u so much for entertaining the kids. They really enjoyed themselves. I couldn't have managed the kids without your help. Thank you once again." Andy’s trademark performance is his Oriental Stage Magic. 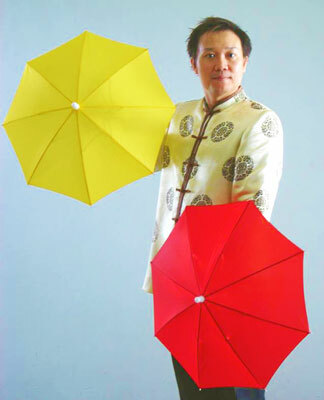 Wearing an Oriental outfit, he performs visual magic to appropriate background Chinese music. to the elderly party yesterday. They were astounded by your show. May we have more of such meaningful partnership in days ahead. Thanks again! 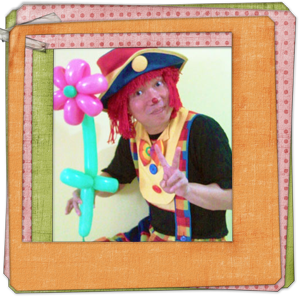 :)"
Click to find out more about our Magic Show Promotion! Book with us Today! 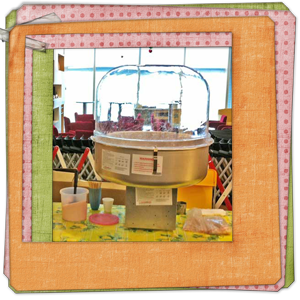 We can provide all you need to spice up your Event/Party! Contact us today about your Event/Party and we will make it your best experience! We look forward to entertaining you and your guests!